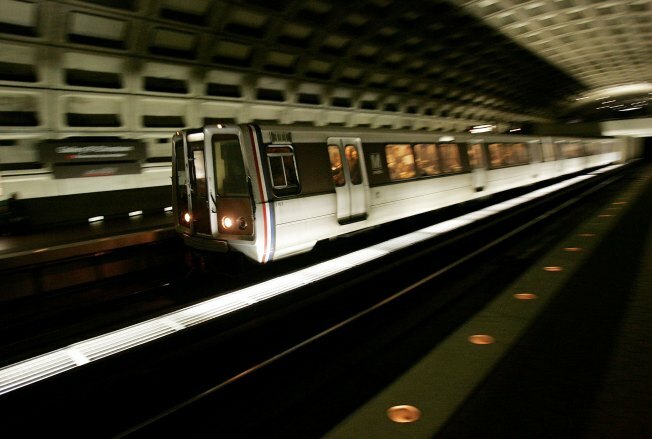 Metro said that in late September, it accidentally routed a train through an area of track where workers were testing circuits--an area on the Blue Line in Alexandria. Metro spokesman Reggie Woodruff said the workers weren't notified of the oncoming train because of a communications error. No one was injured, and Woodruff said the Metro workers on the track were never in danger. The incident happened more than five weeks ago, but this is the first time Metro has spoken about it publicly. Woodruff said Metro notified its oversight agency, the Tri-State Oversight Committee, but not the public because the incident didn't interfere with Metro operations.